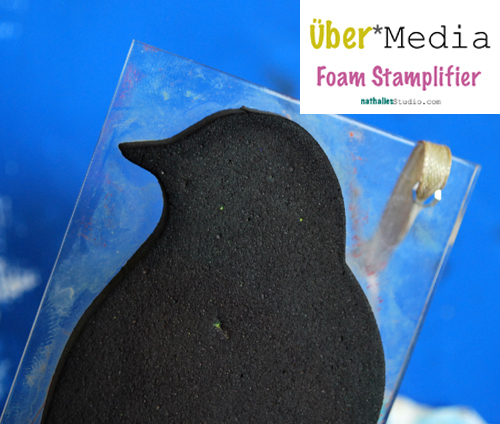 There is a new Über*Media Online Workshop coming in October and let’s see if you can guess what it is about. And to make it even more fun…if you guess it right, you might even win a spot in this new class. 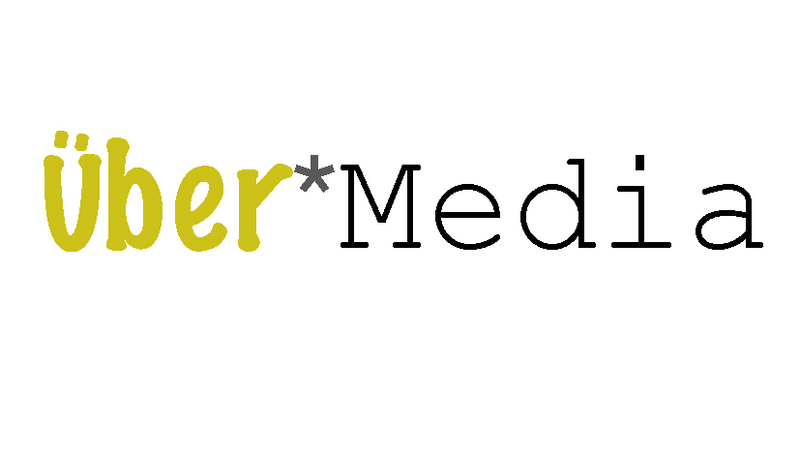 mhhhh- Ok…so WHAT could be the topic of the new Über*Media Online Workshop? I think the class is about watercolors….looks like fun! Lovely video, it is too short. I think the next class will be about primary colours. I said ink earlier what about neocolor 2 watercolor crayons? Hmm. I am thrown because the colors were not mixing with each other as each was added…the magenta looked very watery, but the green seemed more viscous. Is the class about medium mixatives? Like gel medium, pouring medium, etc? As a chemistry nerd, I have to say it looks like fun! i HOPE i AM NOT TOO LATE FOR THIS AWSOME GIVE AWAY. YOUR WEBSITE HELPS ME SO MUCH IN THE PROCESS OF MIXED MEDIA ART. I HAVE SOOOO MUCH TO LEARN. THANK YOU FOR THE OPPORTUNITY FOR SHOWING ME THE STEPS ON HOW TO CREATE.